Out of nowhere The Sixteenth installment has begun! An Opponaught has been given a Reddit account and they have started a thread on r/oppositelock. 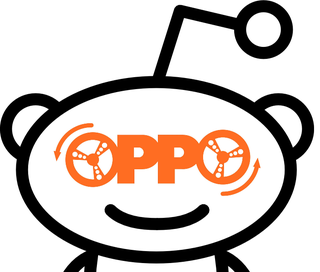 Your mission, should you choose to accept it, is to head over to Reddit and ask car related questions in an effort to divine which Opponaught is answering your questions. This Opponaught has been told to answer your questions truthfully. They can only respond to questions you post over in r/oppositelock.